Having read that educational authority in Finland is vested in local municipalities, I was curious to understand the dynamics between federal and local government. 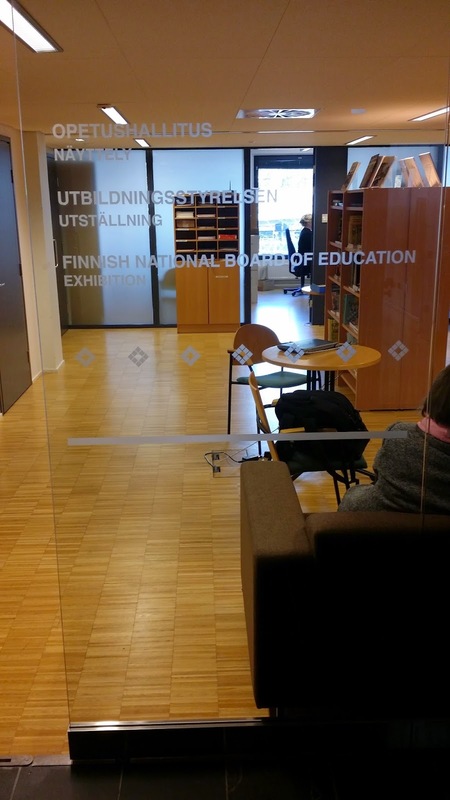 I met with the Finnish National Board of Education (Board) to explore this further. A little background about the Finnish education system may be helpful first. Compulsory school age in Finland begins at 7 years old. Preschool is available to children roughly between the age of 1 and 7 at no or little expense to the parents. Child care may be available to parents beyond the regular school day, on a sliding scale based on parent income. In general, students are not taught academic skills until they begin primary school. Instead, they focus on pre-academic skills such as play and social skills, concept formation, critical thinking, and problem solving. Most schools in Finland at the primary, secondary, university, master’s, and doctoral levels are free (though some private institutions and international schools do exist). Although the Finnish Board used to conduct school inspections to evaluate whether teachers were teaching effectively, teachers today are afforded a significant amount of autonomy. This frees up resources, which the Board can spend in other areas. The Board’s current role involves collecting information from schools (teachers and/or school administrators are expected to complete questionnaires), conducting research, and compiling statistics to inform conclusions about the school system as a whole. While some students may be expected to take standardized tests sometimes, high-stakes standardized tests generally do not exist in the Finnish system (with the exception of one standardized exit exam when a child graduates from high school). 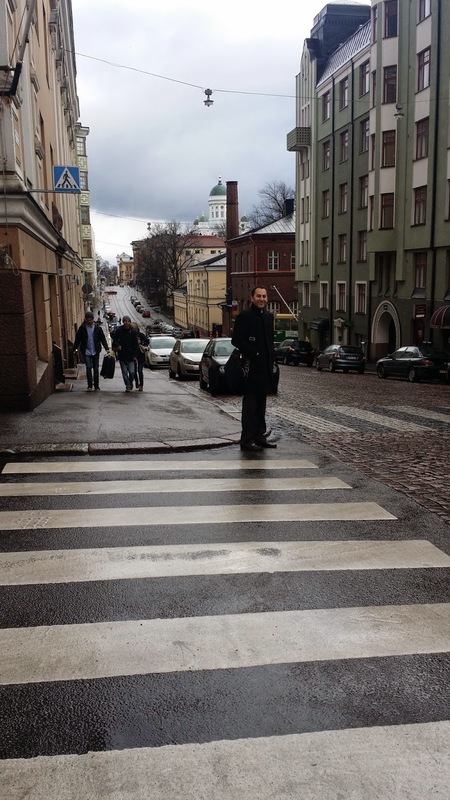 I was amazed by Finland's approach to oversight and accountability, which was strikingly different from the U.S.'s. The Board is involved with curriculum development to some extent, but the guidelines it develops are only loosely followed by the municipalities. The Board may dictate what skills should be worked on, but the local schools determine how those skills should be worked on. The Finnish curriculum sounded less onerous than the U.S.'s Common Core, but it would be interesting to take a closer look at how the two approaches compare. 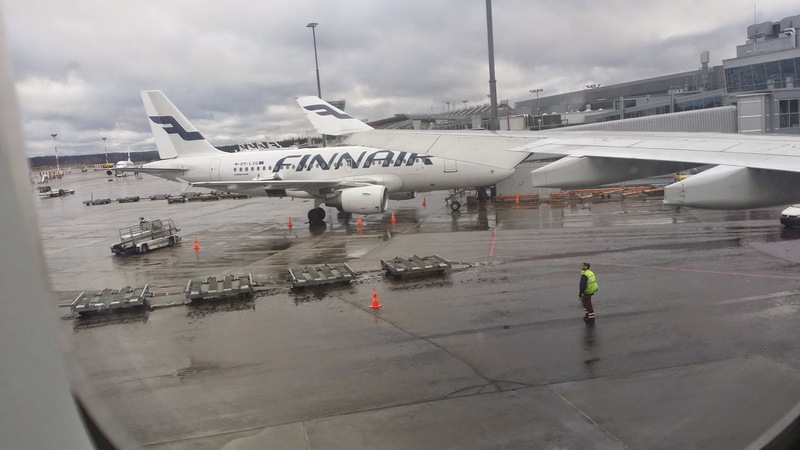 How Finland is able to achieve and maintain equity among its different schools when the schools operate independently and without substantial federal involvement is a question that persisted in my mind throughout the trip. In Finland, schools and populations vary widely between regions of the country, so maintaining equity and ensuring that all school districts receive adequate resources doesn't come without challenges. I was impressed with the high level of quality among its schools despite those challenges, and I questioned whether federal involvement was important in order to achieve consistency. The idea of "special education lawyers" is foreign to people in Finland (not sure where that would leave me if I moved to Finland today). In Finland, the government usually provides the services that are required without legal proceedings being necessary. While there is a mechanism in place for parents who are dissatisfied with the supports being provided, those complaint procedures are rarely if ever used. 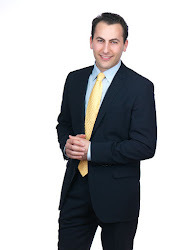 When they are used, lawyers are typically not involved. I was impressed with the ease of accessing supports and services. Learning about Finland's education system at the national level piqued my interest in their education at the local level, which I plan to address in another segment.